Hansar (Kenya) Ltd deals in Litho Graphics, Plate making, General Printing on offset press, Lamination, Color separations, Perfect binding, Screen Printing and Design. 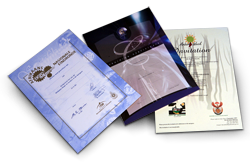 Our extensive portfolio consist of the printing of Annual reports, Banners, Billboards, Books, Brochures, Business cards, Calendars, Catalogues, Covers, Certificates, Delivery books, Diary and school diary’s, Envelopes, Flyers, Pocket Folders, Folders, Invoice Books, Labels, Magazines, Manuals, Menu's, Newsletters, Note pads, Order books, Pamphlets, Posters, Receipt books, Signs, Stationery, Stickers, Textbooks, Vinyl stickers and much more. 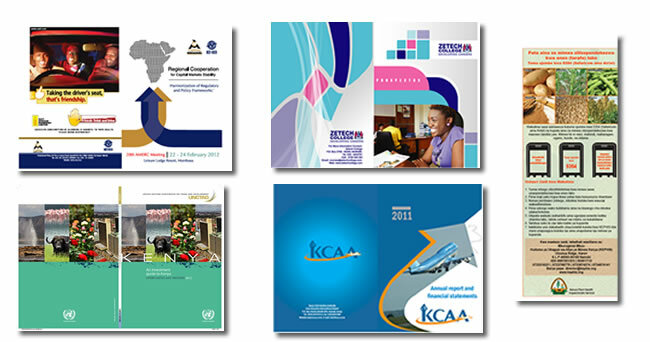 We provide in- house services from design to offset printing. Our design Studio is equipped with both MAC and PC Computers, an image setter and other reprographic equipment that make production of your job faster and of high quality.